My name is Park Schafer. 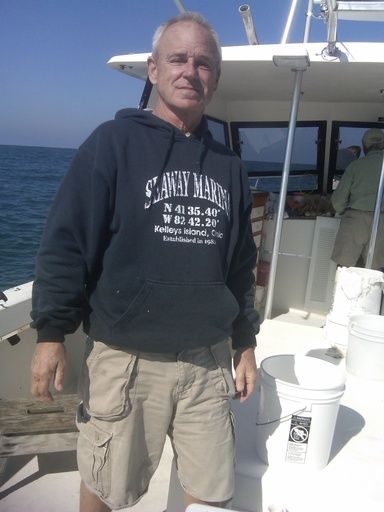 I'm the owner and operator of Captain Park’s Lake Erie Fishing Charters (East Harbor State Park Marina, Lakeside, OH) and Kelleys Island Fishing Charters (Seaway Marina, Kelleys Island, OH). I am a full time captain and fisherman. I know where the fish eat, sleep, and hide and I assure you that your trip with me on the “Megacatch” will be a fun filled day with memories that will last a lifetime. Families and children are welcomed and will be spoiled with attention. 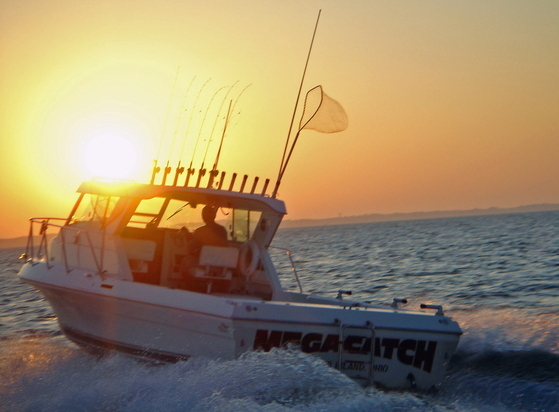 Whether you’re just surfing the web for information on Lake Erie fishing or you’re ready to actually book a trip, one of the most frequent things people always seem to inquire about is the captain of the vessel they will be on. As I prepared to write this page, I asked myself, "what would I want to know about the captain and operator of a fishing charter business?" The answer was simple: as much as possible. I am a retired educator. As long as I can remember, I was on the water fishing. I have been a sportsman and a fisherman my whole life. My father started me fishing inland lakes and Lake Erie at a very young age as I have done with my son and grandsons. I have owned and operated Captain Park’s Charters and Kelleys Island Charters for the past 38 years. When I am not chartering, I am fun fishing with family or friends. Thank you for your interest in my charters. I hope I have offered enough insight. My goal is to take guests fishing on the beautiful Lake Erie waters at an affordable price with a fun filled day. Call or email me with any questions you might have about my charter service. Thank You! !